Just call it "Compare-alot". With this post, we're starting the Kennedy Watch 2008 -- watching just how many times the two candidates invoke the Kennedy name on the campaign trail this year. We've already counted over 2,000 comparisons in the press to Kennedy's 1960 campaign. Of course, we're doing our part at this blog as well! There are a lot of intriguing parallels between the 2008 Obama presidential bid and past Kennedy campaigns, especially JFK's 1960 victory. Mitt Romney, Hillary Clinton, Bill Richardson and just about every other major candidate this year also basked in their own Kennedy moment. 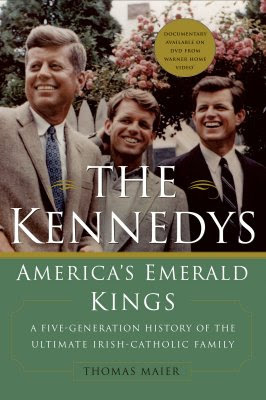 As explored in my newly-reissued book, "The Kennedys: America's Emerald Kings," Kennedy overcame considerable bigotry as an Irish Catholic to become the only U.S. president ever elected from a minority background. 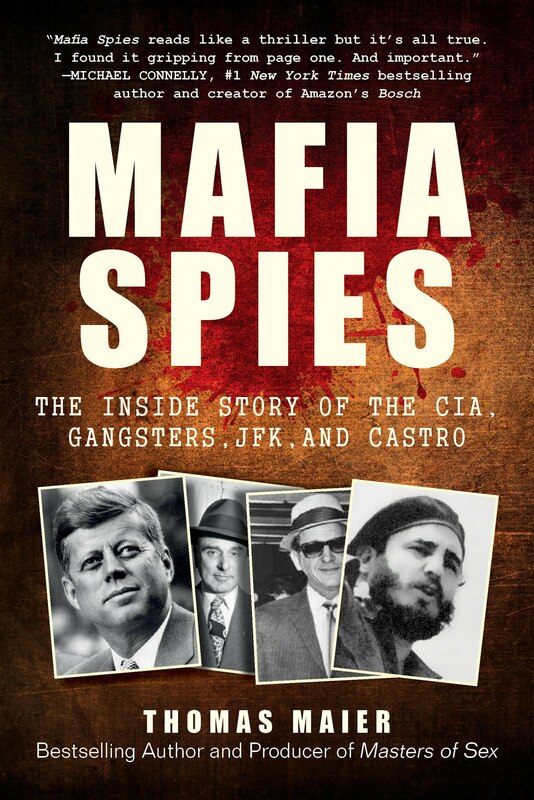 As the new preface for my book suggests, Obama has a lot to learn from that 1960 campaign. 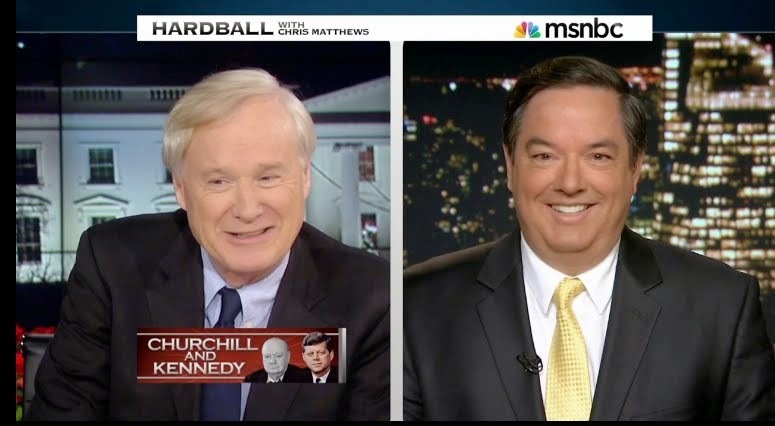 Perhaps the most remarkable Kennedy comparison so far in this campaign was noted by Tim Russert in the last "Meet The Press" he hosted before his death. Russert pulled up an old Washington Post clip in which then U.S. Attorney General Robert Kennedy predicted America would elected an African-American president in 40 years, based on the nation's rate of racial progress. As Russert seemed to suggest, it sounded like RFK was almost prophetic about an Obama candidacy. The other evening, Rep. Patrick Kennedy recalled how his uncle made that prediction during a 1960s speech and some people in the audience walked out. Maybe they went out to make a bet. As I said, prophecies and comparisons are all part of the Kennedy Watch 2008.